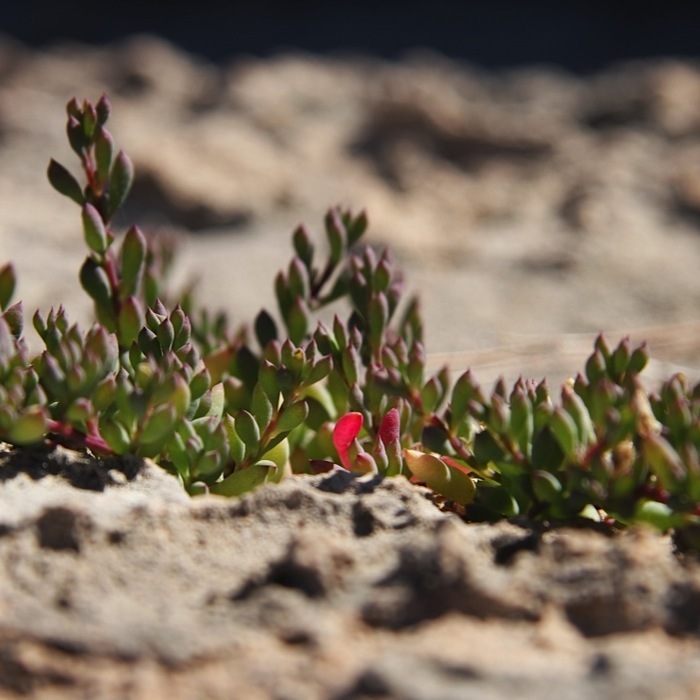 Sarah: A mere 48 hours ago I was sitting on a beach towel at the bottom of Yorke Peninsula. Kirsti: Waves. We catch them, ride them, jump into and over them. Play in them, marvel at them. They are a source of awe for photographers, surfers, sailors and coastal people around the globe. And they are vehicles, transporting what resides in the ocean onto the shore. Waves dump clues to an underwater world all along the coast, for us to decipher; connecting us to invisible ecosystems. 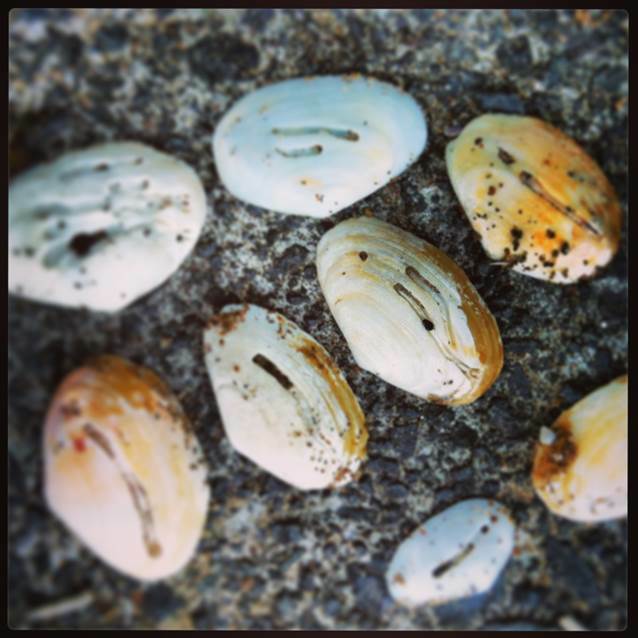 My recent sleuthing involved the shells of these bivalves (above). All along the beach at Home Bay in Auckland were these shells with holes and scrapes across their outsides. My guesstimate was that 1 in 3 shells of this type looked like this. So as you do, I Googled it. Unfortunately, my key words weren’t what Google was looking for. I loved marine invertebrate biology at uni, and I remembered that moon snails are predators of bivalves and drill holes in bivalve shells to get to their soft insides. 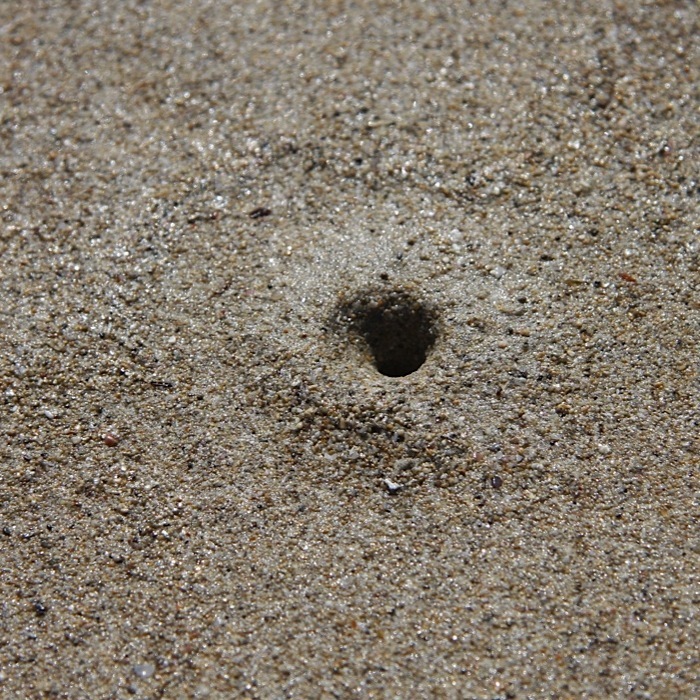 But the holes they drill are neat and round, not dragged across the shell like someone was hauling a dead body over it. Then just last week at a conference, I saw a woman who was my invertebrate biology tutor from undergraduate years – and she’s a snail person! She said they reminded her of teredo worm holes in wood. So off I went on another search. But these teredos don’t burrow into shells, just wood when they are ready to metamorphose from a planktonic larvae into a tunnelling clam….. 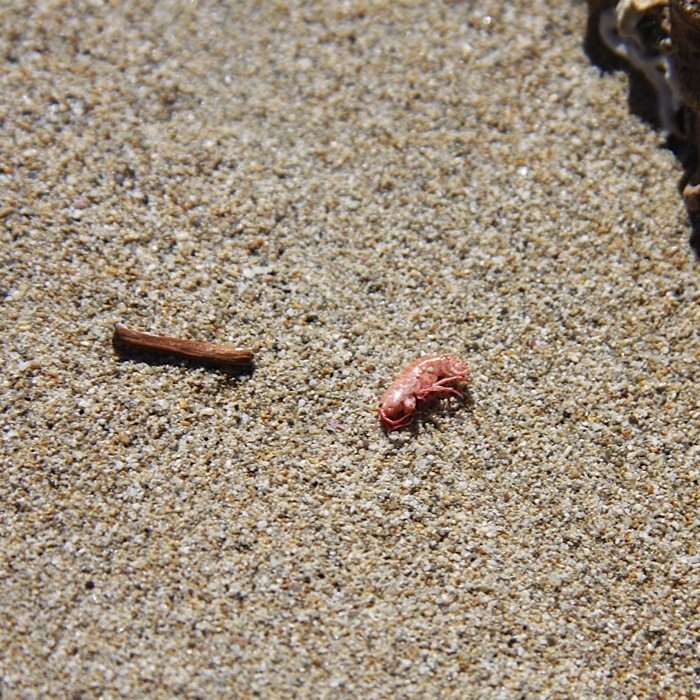 HANG ON – a burrowing clam that’s called a worm?!?! A clam whose body resembles a worm but it has two shells at its front end designed to burrow into wood. So here I am, on a marine invertebrate bender. Loving it, and frustrated that the clues I were given are sufficiently cryptic to keep me searching until I find the answer. These are called mud-blisters made by burrowing marine worms most probably of the Spionidae family. 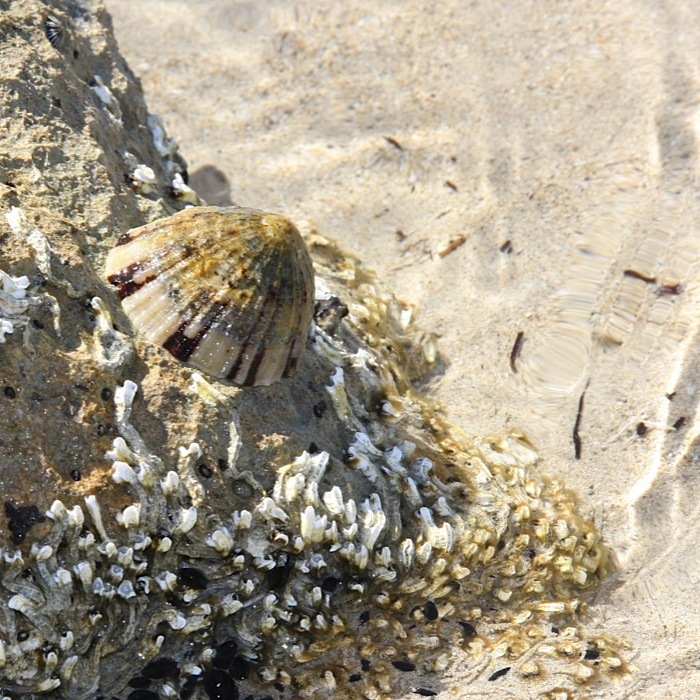 They can have an negative impact on bivalves population in case of severe infection. 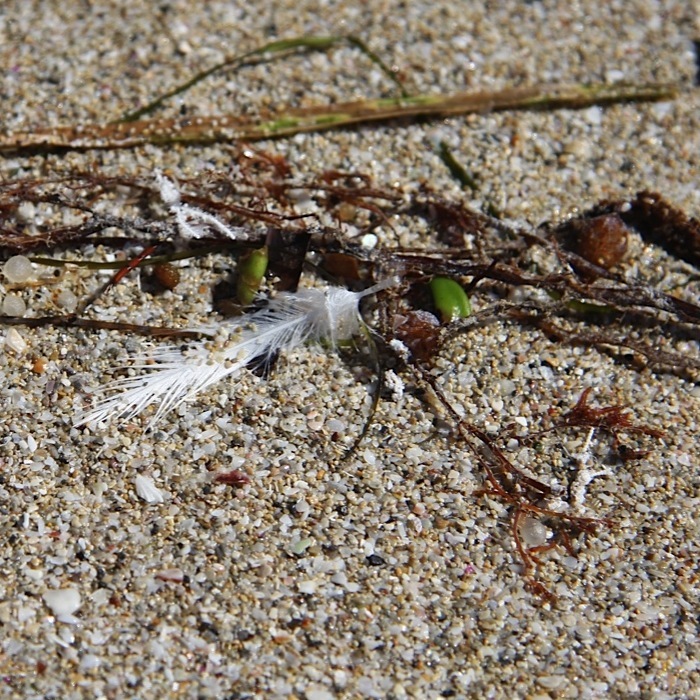 Further reading told me that Spionidae worms are found all over the world, and occur in both shallow and deep waters, and even above the tidal line, particularly along sandy beaches. Some but not all of the species bore into shelled bivalve molluscs; those that do can cause blisters as shown in Kirsti’s image. If you have more information which will assist us in identifying the particular worm involved, please be in touch!